Terryle knows that buying or selling a home is one of the most important things you will ever do, and she wants to help make that experience as smooth and successful as possible. Her extensive experience and expertise (since 2003) in the Sunriver, Bend, Three River South, and La Pine, Redmond real estate market will benefit you whether you are looking to buy or sell. Buying a Home? 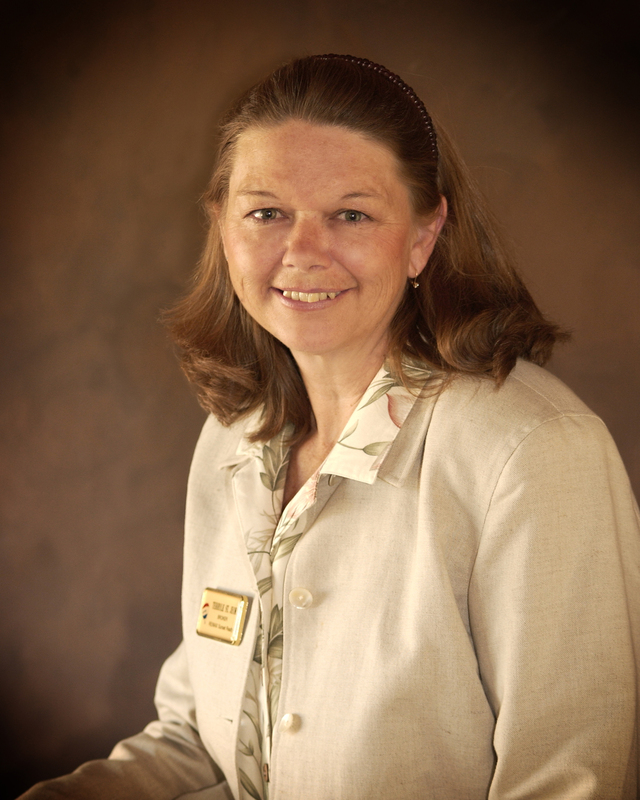 Terryle will help you find the home of your dreams by taking the time to listen and understand your needs and desires. She will work tirelessly to find the right home for you, because no one should have to compromise when it comes to such a huge purchase. Selling a Home? Terryle's expertise in the Sunriver, Bend, Three River South, and La Pine, Redmond real estate market will help ensure that you get the best price for your property. Her finely-tuned marketing program will make sure the right people see your home.